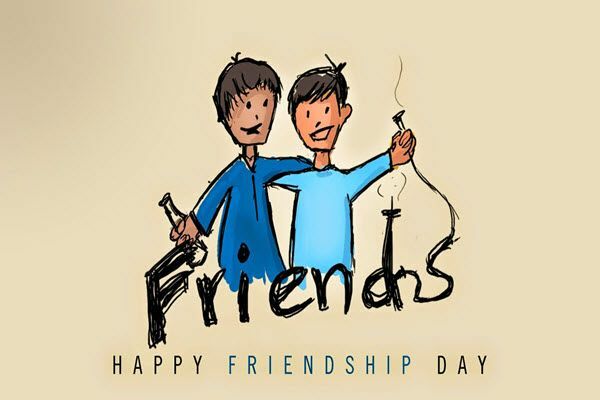 Here is the best collection of Funny Friendship Day Quotes, Sayings, Facebook and WhatsApp Status, and Shayari. There is nothing better than a friend unless it is a friend with chocolate. Quote by Linda Grayson. It is one of the blessings of old friends that you can afford to be stupid with them. Quote By Ralph Waldo Emerson. Lots of people want to ride with you in the limo, but what you want is someone who will take the bus with you when the limo breaks down. Quote by Oprah Winfrey. A true friend is someone who thinks that you are a good egg even though he knows that you are slightly cracked. Quote by Bernard Meltzer. Good friends offer a shoulder when you need to cry. Best friends are there with a shovel to beat up who made you cry. By Unknown. There is nothing in the world I wouldn’t do for (Bob) Hope, and there is nothing he wouldn’t do for me … We spend our lives doing nothing for each other. Men kick friendship around like a football and it doesn’t seem to crack. Women treat it like glass and it falls to pieces. 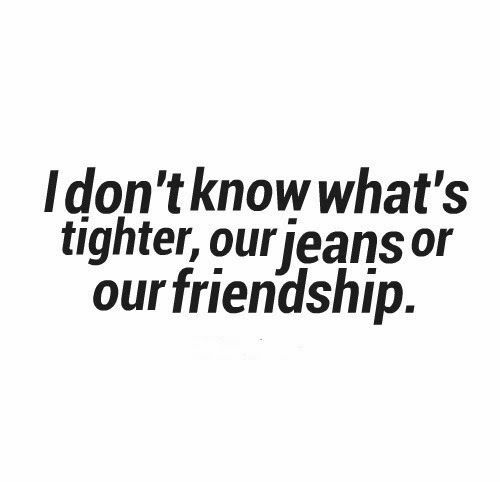 Whoever says Friendship is easy has obviously never had a true friend! Friends come and go, like the waves of the ocean, but the true ones stay, like an octopus on your face. Friends hide a smile and help you up when you fall, but best friends laugh so hard that they fall also. 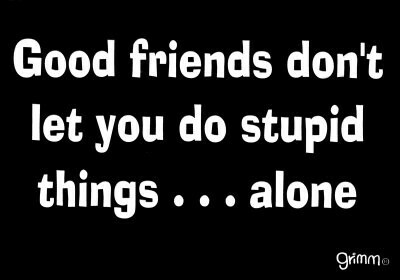 Good friends don’t let you do stupid things… alone. Here is the best collection of Gifs on Friendship Day 2018. 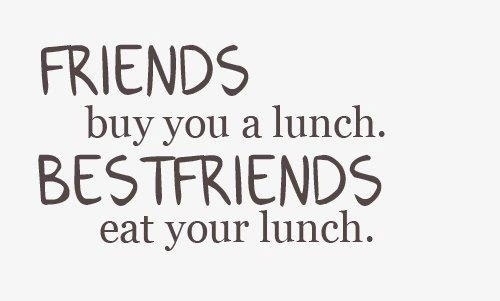 So these above quotes are just to bring a smile on their face and should not just be the only thing you have done for them this Friendship Day. Start with sending a nice message or tag them on Facebook. And later have a blast on Friendship Day 2018.